Buddy has always been about power and flexibility. One of the things that you lacked was the ability to use the artifacts from one pipeline in another. 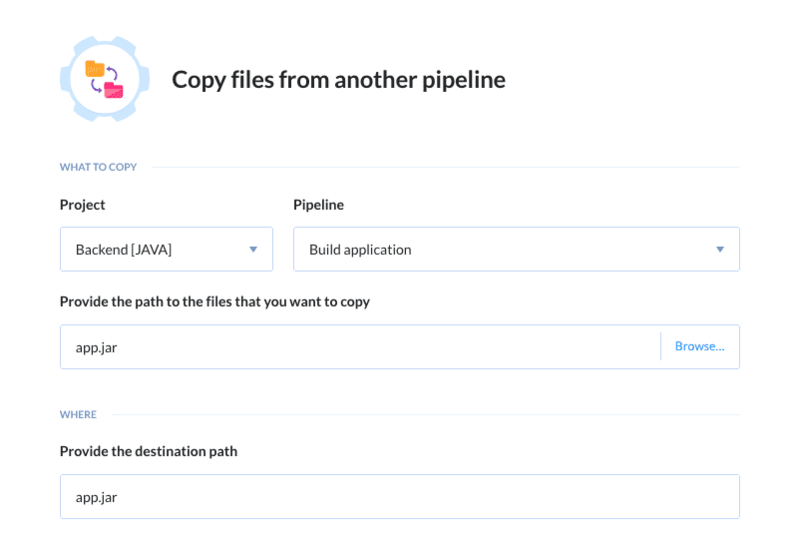 We’re happy to announce you can now do this with the dedicated Copy Files action. If you’re new to Buddy and would like to learn more about how the filesystem works, the best idea is to check out our filesystem guide.